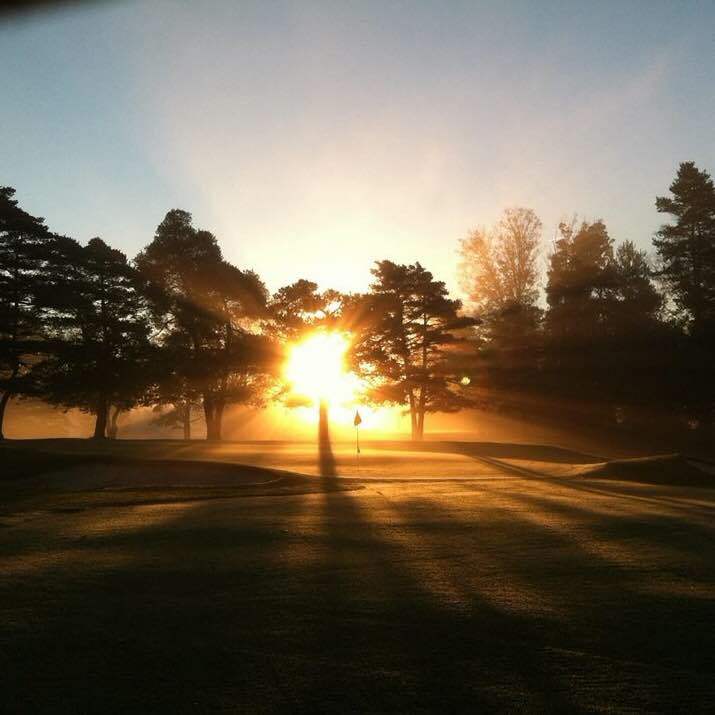 Looking down #3 at sunrise by Assistant Grounds Superintendent Kyle Sutton. Tremendous! Excellent photo Kyle! Keep ’em coming!